Create a clean, high-end logo and identity for an accredited spinal surgery practice in New York City area. 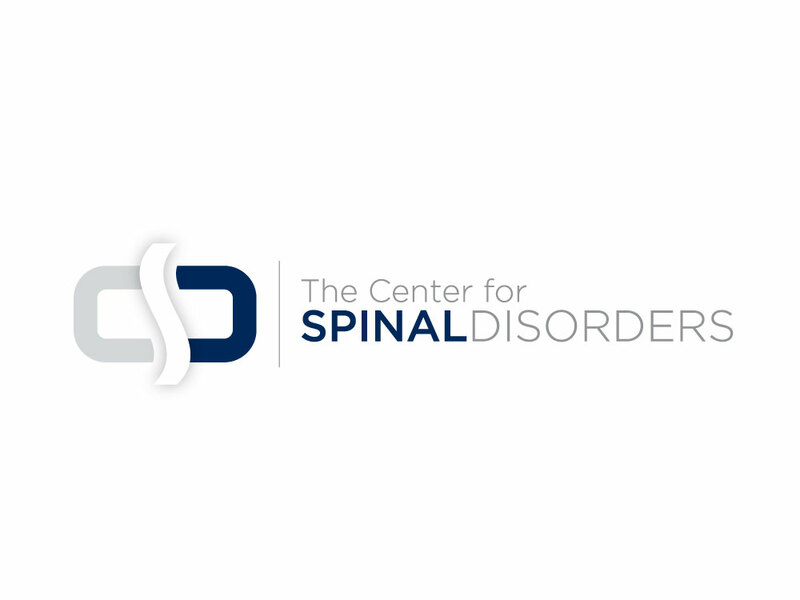 This logo consists of a cool, clinical color palette with deep blue and pale grey clean, modern typefaces and a cleverly symbolic “S” that represents the human spine. This design was a part of an entire marketing plan consisting of stationery, brochures, cards, and a comprehensive website. This design won a Davey and a JSPRAA award.